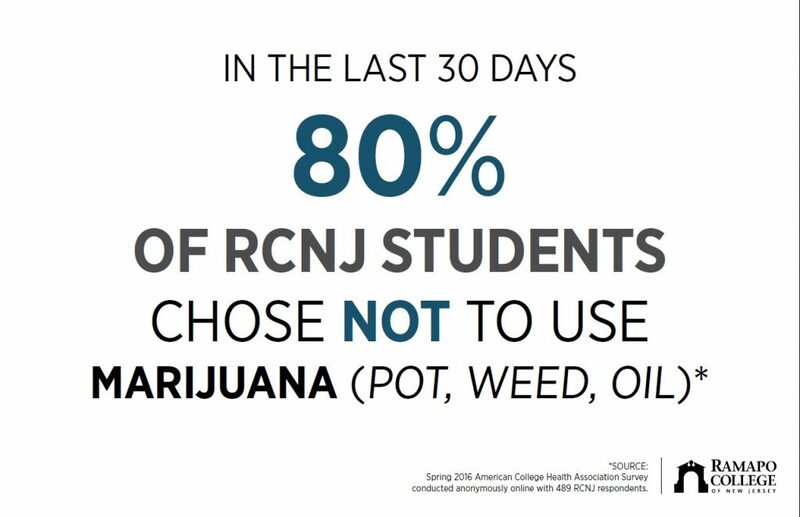 The more you know about alcohol and other drugs, the better equipped you are to make healthy choices. The college experience is a time of personal growth and change; this can be both exhilarating and challenging. 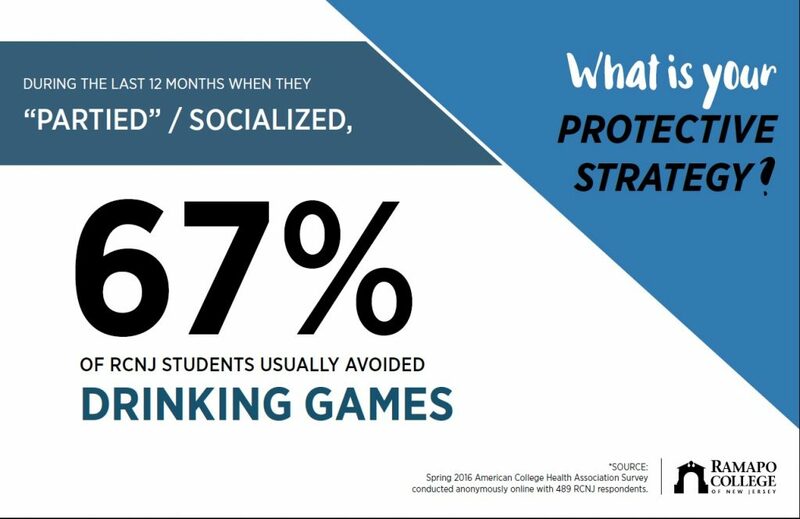 Sometimes, these challenges can be stressful and interfere with your academic, social, or emotional adjustment to college. 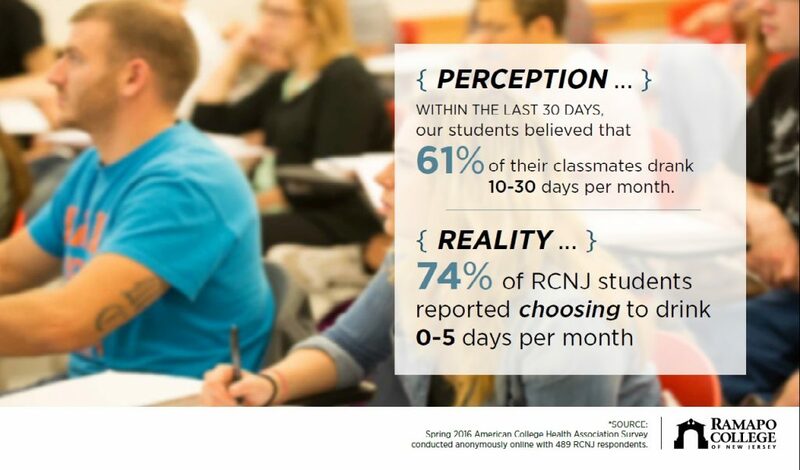 If this seems to be happening to you, come and see us at the Center for Health and Counseling Services. We can help you get back on track in a safe, caring, and confidential setting. Center for Health and Counseling: D Wing, Room D-216 (entrance behind stairwell on left). 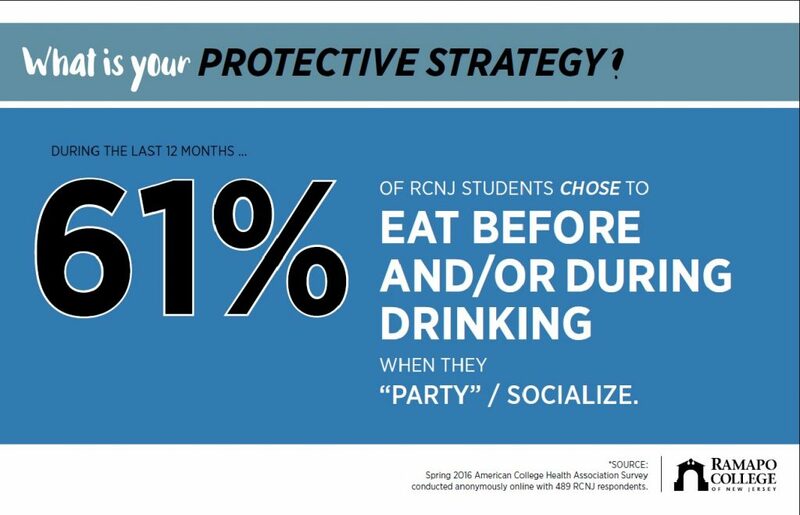 *For after-hours emergencies, call Public Safety at (201) 684-6666 and ask to speak to the Emergency On-Call Counselor. Attention all RCNJ Clubs, Organizations and Athletic Teams! 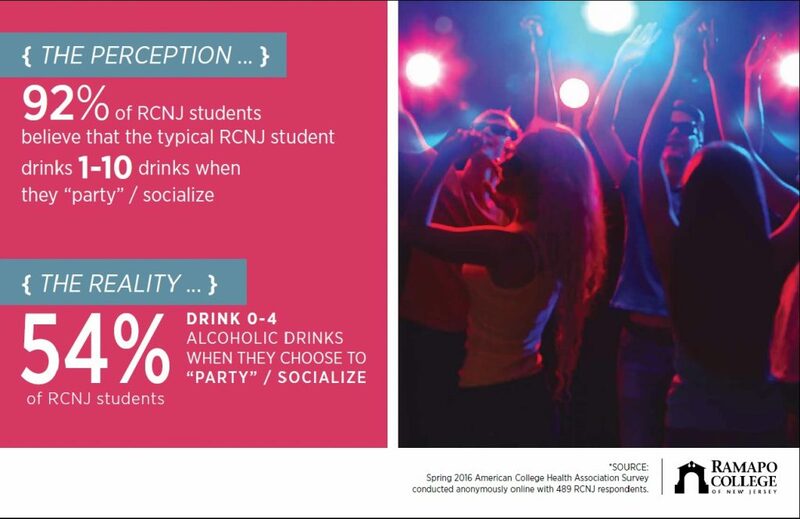 If there are any questions, please email Cory Rosenkranz at crosenkr@ramapo.edu. The dates for the Fall 2019 Semester will be posted later in the Spring Semester. 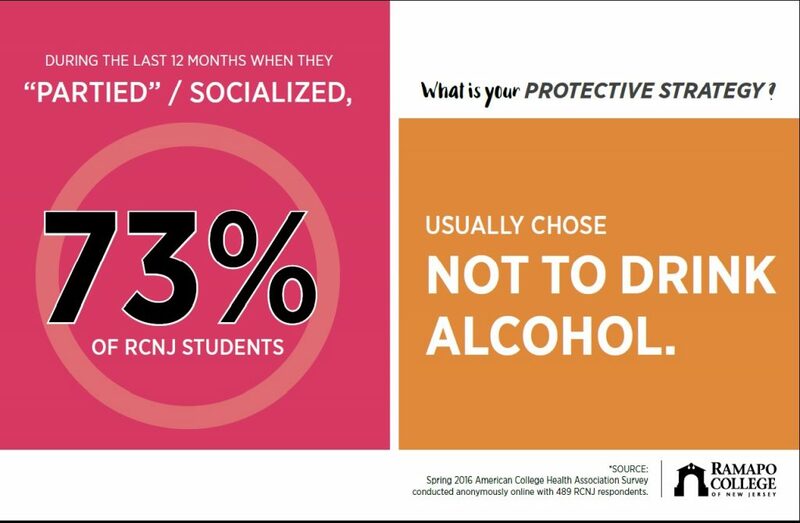 The Wellness Is Now (WIN) Peer Education program is an ever-growing and developing segment of the Center for Health and Counseling Services. 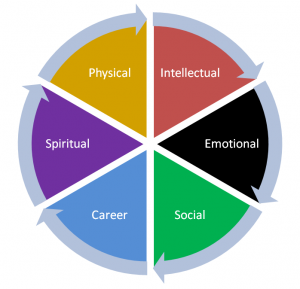 WIN works to provide the education and resources needed to introduce each student to the different levels and components of Wellness. 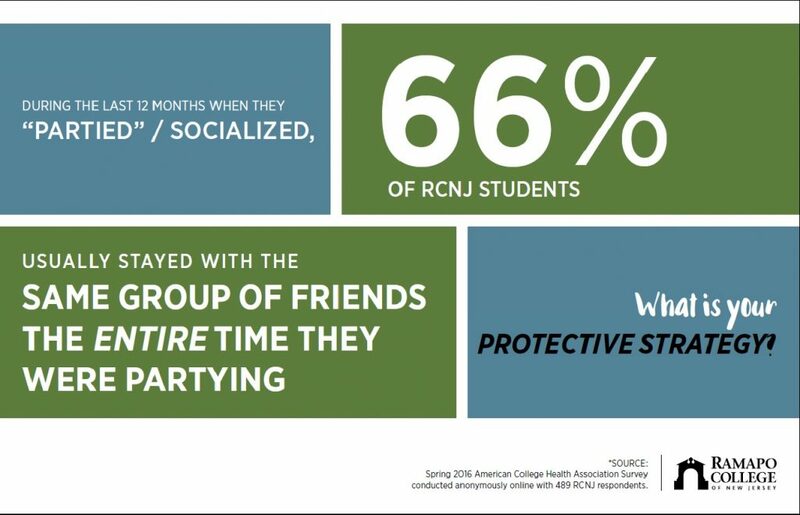 By increasing the awareness and importance of Wellness within the Ramapo College community, students will be better able to define their personal “health and wellness” and work at developing their constant and continual growth. 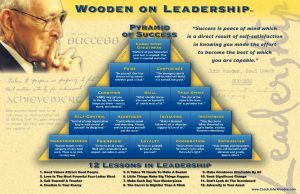 The late Head Coach of UCLA’s basketball team and ten-time NCAA national championship victor, John Wooden, created the “Pyramid of Success” in order to inspire his players. 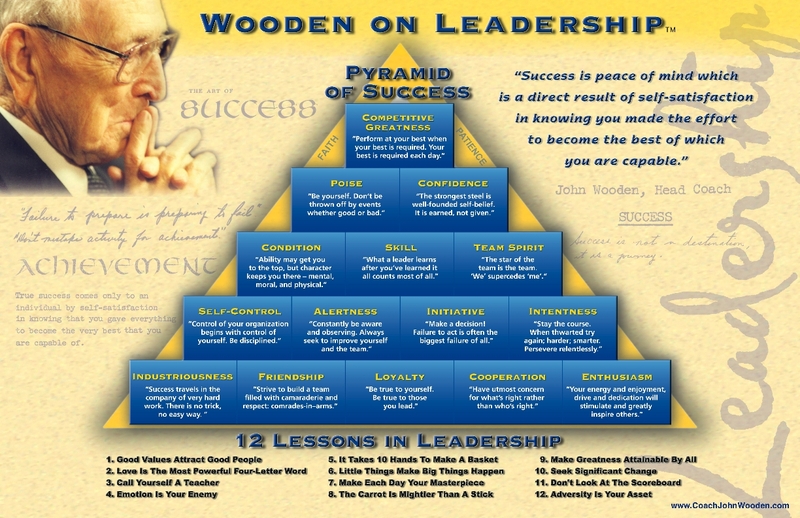 WIN Peer Educators aim to inspire college students the same way Wooden did while utilizing his “Pyramid of Success”. Click on the image below to enlarge it. 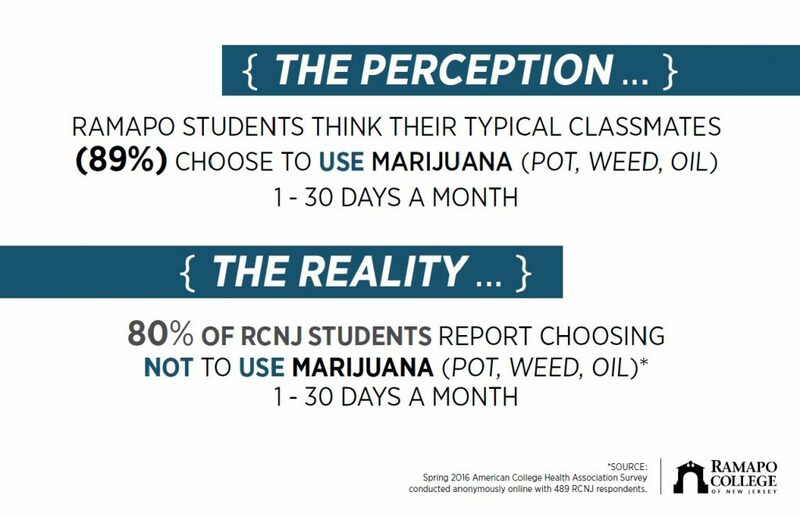 If you have any questions, you may contact us at win@ramapo.edu. Our office is located at the beginning of second-floor E-wing, E-211A. Fill Out the W.I.N. Outreach Program Request Form located at the bottom of this page! Please use this form to request an outreach program from the peer educators of the Wellness Is Now team. A minimum of two weeks notice is required for outreach programs.